Your Electrician is a leading electrical and air conditioning installation and service company with great industry reputation that has been earned via quality services, dependability, great performance and trustworthiness. 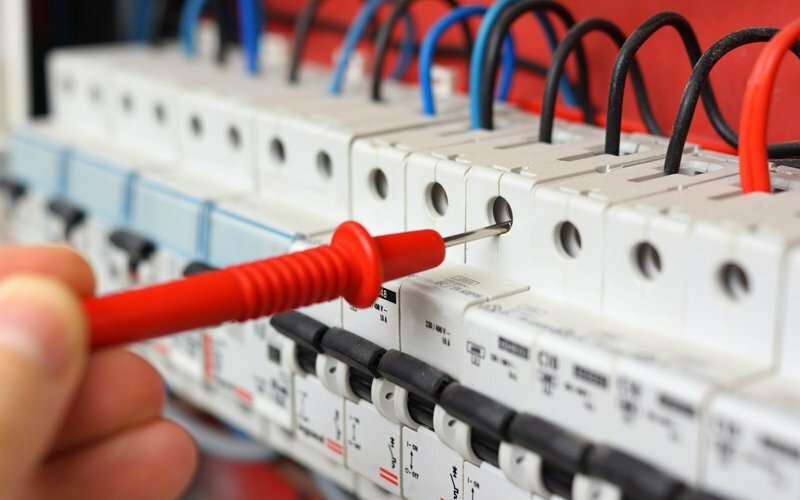 As a dependable electrical services company based out of Crib Point, VIC, we offer special tailored advice and service solutions to homeowners, residences, businesses, offices, and companies anywhere in and around our areas of operation. Whatever be the size of the job, whether small or large, it is immaterial, and we are happy to undertake it. 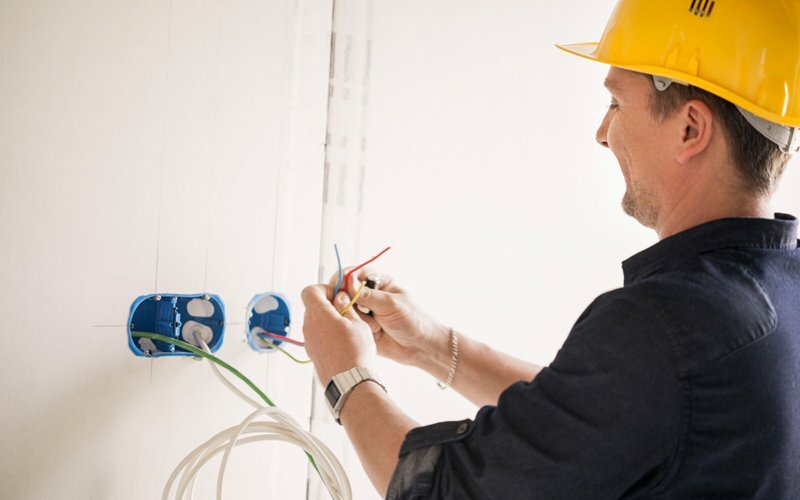 We have on board domestic and commercial electricians to take care of the domestic, general, commercial and air conditioning installations, services, repairs and upgrades. All our air conditioning and electrical services and solutions covering domestic and commercial spheres strictly comply with the prescribed Australian Standards 3000. Most of all, a noteworthy point to share would be, the principal electrician of Your Electrician, Jeff Burzacott holds an AUSTRALIAN FIRE SERVICE MEDAL (AFSM) for his immense contribution to safety and training received in the fire services industry. His contributions, coupled with his attention to detail in all aspects of safety was recognized and that is why he received this honour too. If you want to know more, then contact us on 0417 374 721 or you can even drop a line to us at iamyourelectrician@gmail.com.